Is it Friday already? Time seems to speed by faster and faster. I'm about halfway done with my first draft of The Reckoning! Around 43,000 words. This is the fifth book in my Legacy of the King's Pirates series. Click on Coming Soon for more information and a peek at the cover. (Gorgeous!) With less than three days a week to write, it's slow going, but with God's help I've managed to cover a lot of ground so far. I know you're going to love the story as much as I'm enjoying writing it. I'm on a blog tour this month for my latest release, Tears of the Sea. You can click HERE for more information on the various stops. Most are reviews, but some have interviews as well. So far the book is doing well and I owe it all to God for His continued rich blessing on my life. Please continue to pray that it reaches many people and brings them into the Kingdom. The days are dark and growing darker and I feel an urgency to reach out to those who need God's mercy and grace. 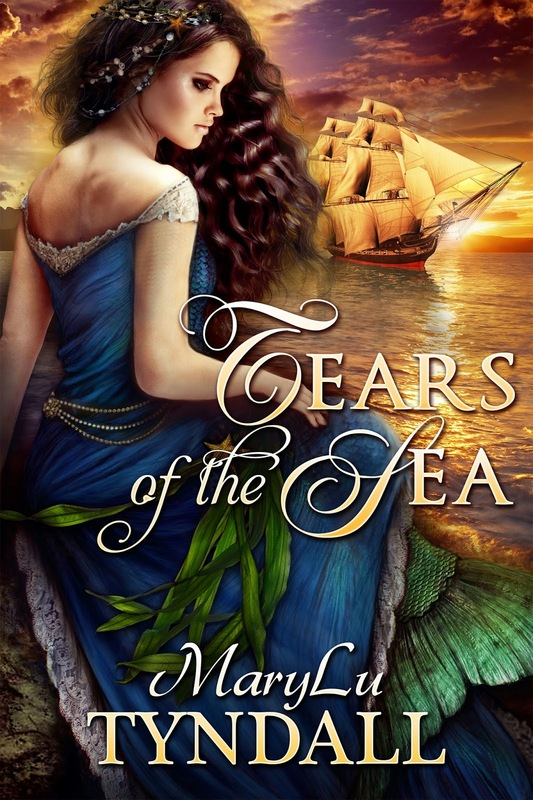 The E-version of Tears of the Sea is going on sale starting Saturday for two weeks, for only 99cents!! So, if you know someone who would like a copy or if you don't have a copy yet, now is the time! I'm really enjoying taking care of my granddaughter two days a week. It's hard work but I find myself smiling and laughing all day long! Could you resist a face like this? 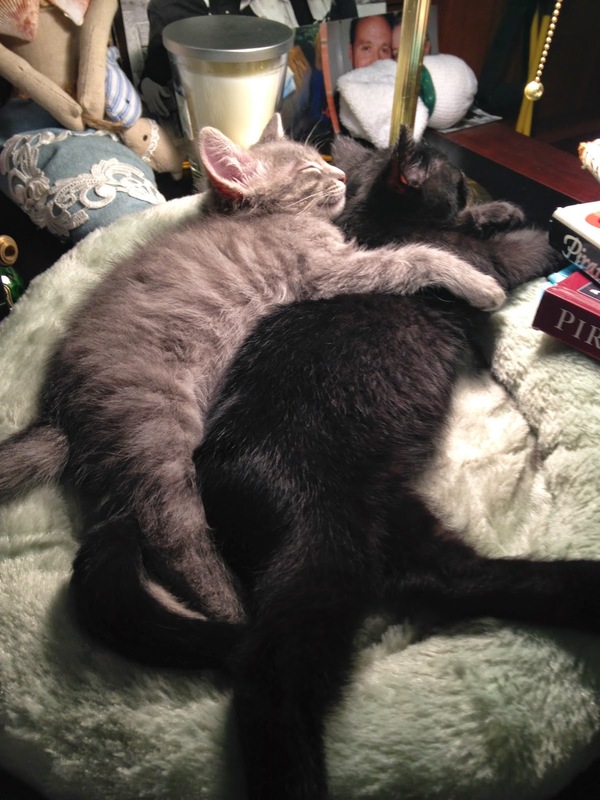 Also, many of you already know I've adopted two rescued kittens, who are into everything! They jump and run and wrestle and knock over stuff and eat my papers, and well just create havoc in general! But they are adorable and I love them. Here's one of their rare moments asleep. Right on my desk, in fact! For those of you who prayed for my husband's eye surgery, he's doing better and back to work, but he still can't see out of that eye, so it's a bit frustrating for him. Thank you so much for your prayers. Details are important. A while ago I critiqued a manuscript from a friend of mine that had a scene set inside the cockpit of an airplane during a crash. While this writer had the fear and hysteria down, the visuals outside the plane, and the bumping and jarring one would experience, I totally didn't buy the entire scene. Why? Because when it came to the airplane controls and what the control panel looked like, which buttons they pushed, what technical procedures they followed, she only made general comments like "The pilot pressed the altitude button." or "the co-pilot adjusted the purple knob." Nop. The POV character, which was the pilot in this case, would NOT think of the controls in that way. To make this scene believable, the writer needs to do indepth research on how to fly a plane, how to land a plane, emergency procedures, as well as what the controls look like and what they are used for and when. No easy task, I'll grant you. She may have to seek out an actual pilot for an interview if she can't find what she's looking for in a book or online. This type of research could take hours, if not days, and in the case of this book would only be used in a five page scene. Have you ever read a book that was missing important details that left you dry? Or have you ever read a book with too many details that you got bored?? Glad to hear how The Reckoning is coming along ... I know it will be great, as the previous in the series ! Wonderful news that your husband is doing better, and, back to work. Praying for the eyesight to be completely restored. Completely see why you are enjoying your precious granddaughter !!! And, the kittens are adorable too !!! (Of course your desk would be "thee place" to lay !!! That is where my own cat Misty is -- as we speak !!! I'm off to visit two wee grandkids this morning ... Lyla and Lawson !!! I love the cover of "The Reckoning" - sounds to me like it's progressing quickly and I can't wait for it's release!! When will you drop a hint on the content, lol?? I've taken note of each of your blog stops. The kittens are adorable and Andrea is even more so - I smile each time I see her sweet face. Is your husband expected to have a complete recovery with his eyesight?? I'm praying so!! I can't recall, at the moment, any books I've read that had too few or too many details - I'm sure there have been some and equally sure I didn't finish them (probably why I can't recall any at the moment, lol). Praying your weekend is blessed - love and hugs!! Hi Bonnie! You reminded me I need to write a back cover blurb and put it on this site for The Reckoning. Thanks! Regarding my hubby's site.. they say he will never see as well as he did. In fact, he will need glasses, which he is none too happy about. But Praise God, he can see at all after all he went through. Love and hugs to you! And my prayers as always! Pretty awesome in how much words you've written! Also super cool Tears of the Sea is on tour! :) Plus your kittens are cute and sound funny! I am excited (as usual) for your book! The Reckoning ... Yay! I absolutely love that series. Thank you for writing your stories. Your heart for reaching others is beautiful. Glad to hear that your husband is doing ok. Will pray for speedy healing and restoration. I love your writing tip too ... it makes so much sense. While I love to read historical fiction, (so you'd think that's what I'd be writing), I tend to write in modern times. Mostly because of the intimidating thought of all the research needed for historical writing. Ha-ha! So much for that worry. I have a guy in a coma in one of my writings and found myself spending lots of time looking into coma treatment and physiotherapy etc. Funny how much time you can spend researching something to make it more real in the story, and it may only appear in the story for a brief section. It would be exhausting if I didn't love it!!! Caroline, I think there's probably equal amounts of research needed for both historical and contemporary stories, as it appears you discovered! The only thing that may be more difficult with historicals is the language and words they used and whether certain terms were used at the time. God bless your writing! Ohhhh--I can't *WAIT* for The Reckoning!!! :-) I'm thrilled to hear that TEARS is doing so well, too--it's such an inspired and powerful book. 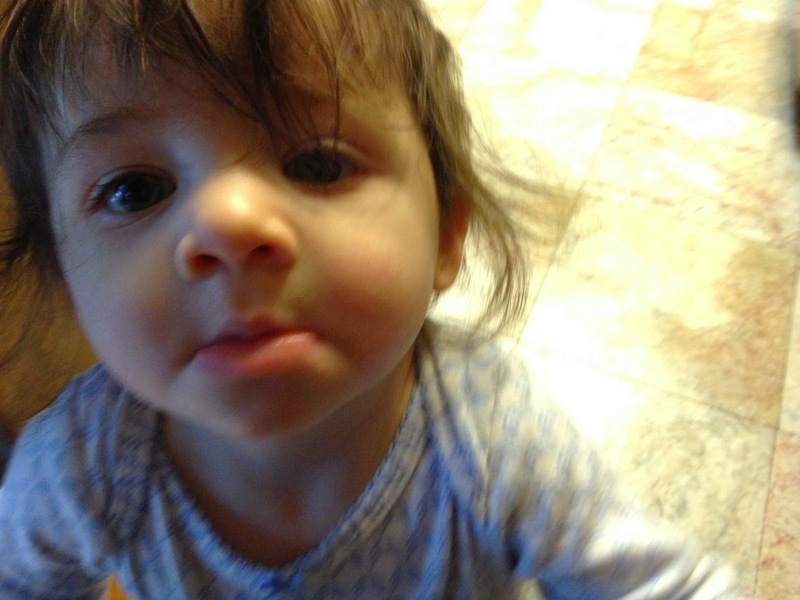 Your granddaughter is too adorable for words! Would you ever consider posting a short video of her so we can see her personality?? Your kittens are darling, too! What are their names? When editing, I have to research EVERY single detail in every manuscript--fiction/nonfiction, historical/contemporary, adult /YA, every genre. Some of the most time-consuming (and irritating) errors I have to fix are official names: most authors just type without ever looking up the spelling or punctuation. Examples: not "pop tart" but "Pop-tart" ... not "Smith and Wesson" but "Smith & Wesson" ... not "McDonalds" but "McDonald's" and on & on & on. I've had to look up HUNDREDS of names because authors don't even bother to check. Writers--just because it's a common word, don't just type it out and move on: LOOK IT UP. There is a very specific way to write proper names, and it takes all of two seconds to type it into Google and see how the proper spelling/punctuation/capitalization (iTunes) is. People work for these companies, and it will be as bad of a typo as misspelling a city or state. (Look those up, too--every one unless you live there). Also, with scene details, listen to MaryLu. It's SO obvious to readers that you are clueless about your writing when you throw in generic statements just to get through a scene. Someone reading your book WILL know the facts, and they will discredit you immediately. Terrible scenario: they put your book down & tell their family/friends you're an ignorant writer. WORST scenario: they get on Amazon and all the other sites and BASH you with negative reviews--you can't get rid of those. It's not worth it!! Do the research or don't put it in! Do NOT rely on your editor to know or research everything. We try our best, but we can't catch everything. Once I thought the writer's scenario of hiding a dead body made perfect sense, until I just happened to mention it to someone who worked in the medical field for years. The expert said that scenario was totally impossible and WHY it was ridiculous--I was so stunned ... and soooo relieved that I asked!! The writer was extremely grateful, too, that we caught a crucial error. So take MaryLu's advice and don't assume anything: research and ask around!! You will be glad you did, and your professionalism will be praised. In case you all couldn't notice, Lora has edited my last two books! And the dead body she's referring to was in The Ransom where Juliana kept her father's body in the upstairs bedroom because she couldn't bury it and let people know he had died. Well, Lora asked her mom, who was a nurse, and in 2 weeks that body would have reeked to high heaven in the tropics, so we didn't know what to do. I suggested we pack it in salt, which apparently made her mother laugh hysterically. LOL So God Bless Lora and her Mom, they did research on it for me and discovered that coating the coffin in tar would seal the body well enough for a few weeks. Their help and research was a huge lifesaver for me!! Hugs Lora! MaryLu - That was supposed to be a secret!! ;-) I thought you'd get a chuckle out of the story--I'd never spill the beans! Remember, I was as clueless as you, and obviously I didn't do any research, either (bad editor!). Seriously, your books are extremely accurate--that's the only inaccuracy I think you've ever written! It's other writers who I've spent hours & hours & hours agonizingly researching every little thing they write. EVERY detail in pretty much EVERY line. It's utter torture. I don't care how good the plot or characters are, inaccuracy will destroy a book and the writer's reputation. There is a huge, wide, vast chasm between *professional* writers and everyone else, and accurate details is one of top three indicators.